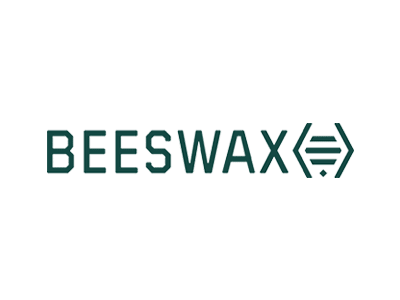 Founded in New York by a team of former Google and DoubleClick advertising leaders, Beeswax is pioneering the industry’s first Bidder-as-a-Service™ (“BaaS”). Powered by Beeswax’s Bidder‑as‑a‑Service™, the Beeswax Programmatic Cloud™ allows users to combine and customize best‑in‑breed technologies from the programmatic ecosystem. The Beeswax Programmatic Cloud™ is a DSP designed specifically for the unique needs of each client’s business. It offers sophisticated advertisers the ability to combine and customize best-in-breed solutions into a seamless whole, without having to create their own software code, or employing their own team of engineers.